We have the tools to put together some awesome aerial footage.  We provide Minneapolis and Saint Paul with breathtaking aerial video and photography. Over the years media has grown up. Still shot’s are great but what about when you want that little something extra to convey your message? We are constantly exploring new technologies to push marketing and visual content to new heights. 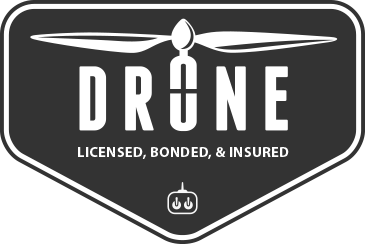 Drones or UAVs (Unmanned Aerial Vehicles) are a great way to capture your event, product, or any commercial need. Motion graphics and video are key to inspiring customers, setting an atmosphere, or conveying a message. We take Aerial Video Photography seriously. We also take our clients needs seriously and therefore carry all of the proper and necessary licenses and insurance needed to protect them and ourselves for the just in case event. 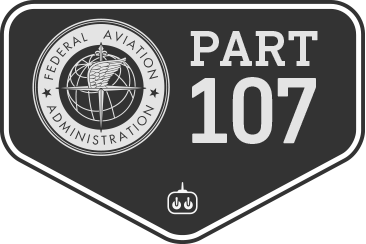 We are in strict adherence with the Federal Aviation Administration rules and regulations dealing with Part 107. 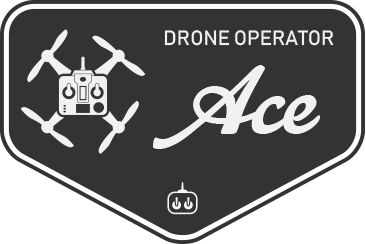 Our UAV Pilots are certified in Small Unmanned Aircraft Systems (UAS). With well over 1,000 logged pilot hours. Our drone pilots are well versed in how to get the best shots possible in the safest way with our drone equipment. We can shoot in day and night with our 4K HD Video equipment. 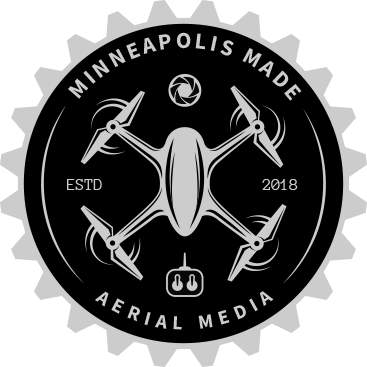 Aerial Video works wonders as marketable content, leading to higher conversion rates for clients, customers, and products. Well produced clips do take time to put together. On average, you can spend 10-20 hrs per 1 minute of video. That’s why it is important for that video to be well thought out, story-boarded and approved. Our process is to get a good idea of what you are looking for. We then layout the idea on paper and then follow it up with clip approval. This means you as the client are in control of the content with every frame.